ORA Singers makes their Deal Music and Arts Festival debut, presenting a programme inspired by Rome's rich catalogue of Renaissance composers. The programme is book-ended by two choral classics, the iconic Allegri Miserere, and the modern masterpiece that is MacMillan's setting of the same text. 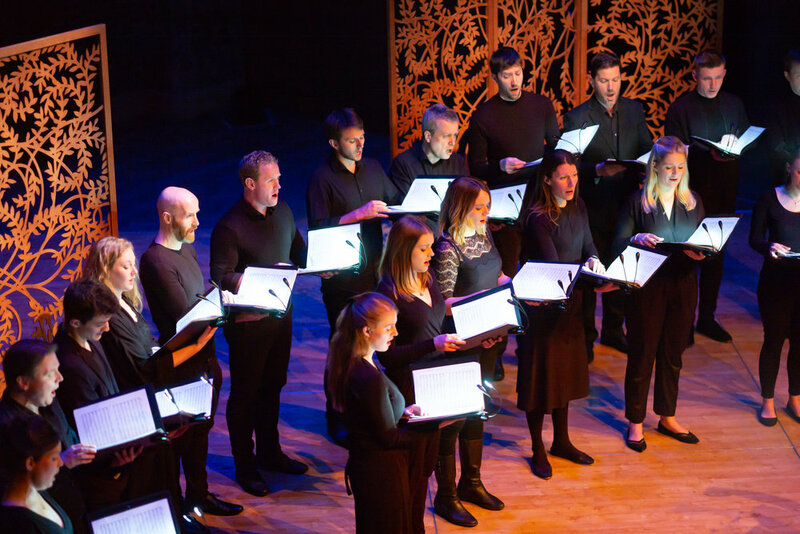 Renaissance works sit side by side with stunning modern reflections and text settings, including the performance of ORA Singers own commissions by Freya Waley-Cohen's, Edmund Finnis and Julia Adolphe.